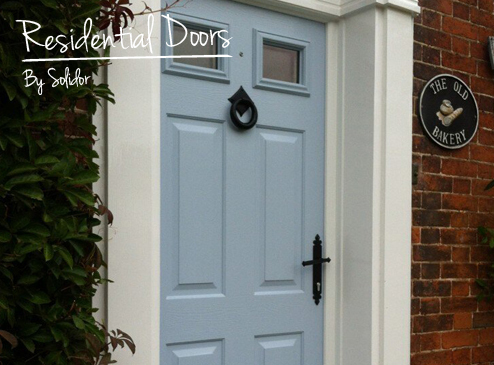 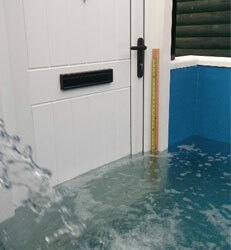 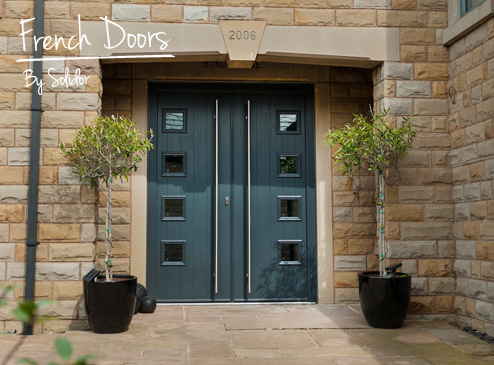 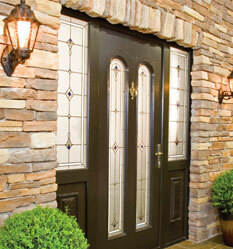 When it comes to choosing the new doors for your home or business you’ve definitely come to the right place. 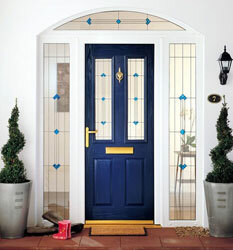 All Ireland Doors has a huge and varied selection of front doors, external doors for the rear of your home and exterior doors for any business premises all at great prices.With our wide selection of doors in a variety of colours, finishes and with a vast choice of panelling and glass designs we’re sure you’ll be spoiled for choice. 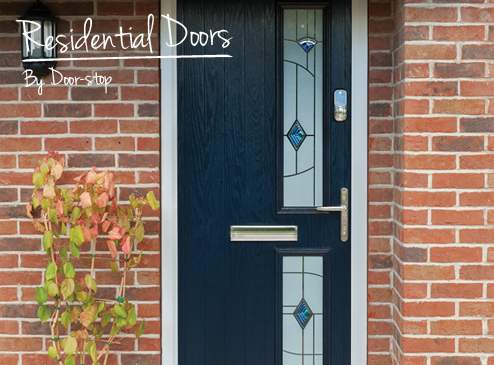 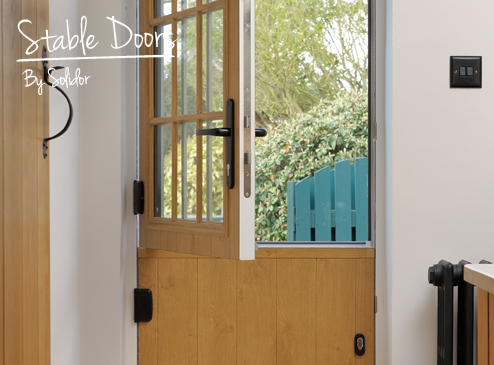 If you like our style but can’t find exactly what you want don’t worry; there’s always our unique “Door Designer” tool which gives you all the interactive tools you could need to design your own bespoke door and frame complete with accessories.A brand new door designed by you, just for you? 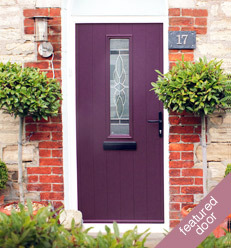 That’s not something you get from many door suppliers!